Pay-per-click advertising (PPC) is a well-established form of online marketing that aims to drive targeted user traffic to a buyer's websites. 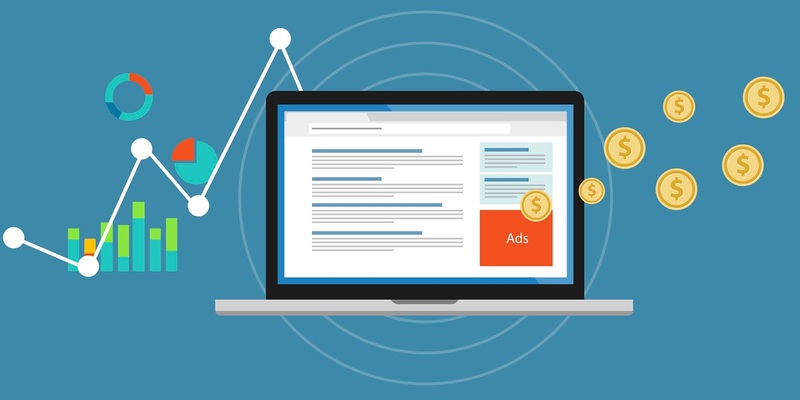 In short, an advertiser pays a website publisher a specific fee for each legitimate visitor click that redirects to the advertiser's predetermined destination. Google Adwords is the best known PPC program employing a “display” advertising formula today, but other search engine companies and affiliate networks also offer attractive PPC plans for merchants, entrepreneurs and start-ups looking to gain exposure or simply earn some money. PPC is a good way to measure the effectiveness of Internet marketing for your products and services, because clicks are an indisputable metric for performance evaluation. If the publisher produces valuable, relevant content, chances are that a reader will notice your link or banner and be motivated to click. Otherwise, it is probably time to try other publishers or a new marketing strategy. Pay-per-click ($) = Total Advertising Cost ($) ÷ Number of Ads clicked. For example, if you had a $100 budget for a specific campaign and were able to get fifty (50) visits to your website via publisher site clicks, the average cost per click would be two dollars. Obviously the more clicks you generate for a set campaign cost, the lower your PPC rate becomes. Typical PPC campaigns achieve a click-through rate of between one and four percent, although actual performance varies depending on what niche market you are in, actual products/services sold, and many other factors.CTR merits more detailed discussion, as does the concept of revenue per click, which for most business people is the gold standard (bottom line) for online advertising effectiveness. What will you gain from each visit? A new opt-in for a newsletter, a 'Like' or 'share', a lead, or an actual sale? Are your short-term and long-term goals for this PPC ad campaign being met? What is my ideal “clicker” interested in? Are you more sales motivated, or do you want to grow a “fan” base? Do you want clicks from people from a specific region (geo-targeting)? When to you want clicks to come in (day, time)? There are two (2) dominant models of PPC today. Flat rate pay-per click implies that the advertiser and the web publisher agree to a fixed amount that will be paid for each click. Publishers often have a rate card, which allows for different rates for different parts of the website based on content attractiveness or other criteria. The second option, bid-based pay per click, is most closely associated with Google Adwords, Microsoft AdCenter (Bing), and other search engine companies. These networks run real-time auctions that determine the cost of ad clicks generated by keyword searches. 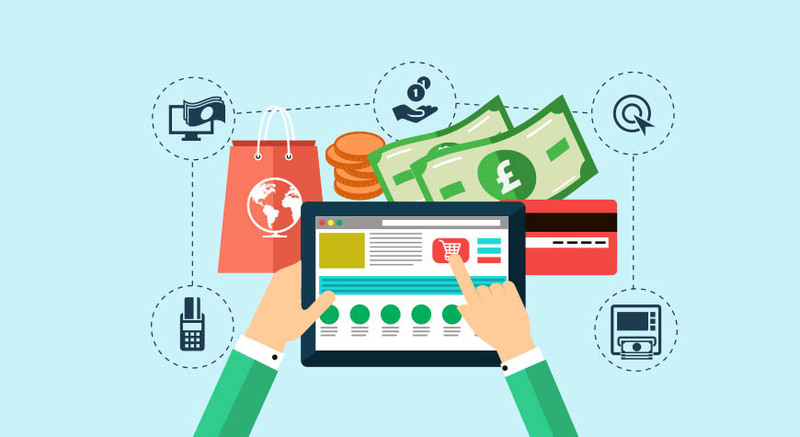 Pay-per-click advertising can help your company grow its customer base, increase your marketing reach to previously inaccessible audiences, and from a web publisher's perspective, be an important source of revenue. In order to exploit this opportunity, seek out and research the various PPC options currently available and test them out to see what works best.